Jeffrey Berns, CEO of Blockchains LLC, a lawyer and cryptocurrency millionaire bought 67,000 acres of desert land in northern Nevada, near Reno, for $170 million in 2018. 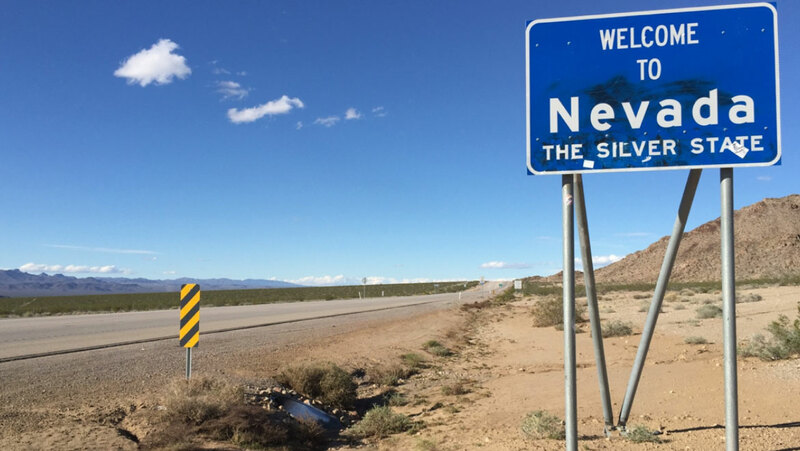 Will Nevada have a Smart City? Smart cities (SC) are those where the future of cities and their development are based on intelligent decisions at the strategic level. SCs incorporate energy, integrated transport systems, and traffic concepts, providing a higher quality of life. Other fields of action are mobility, environment, economy, society, education, research, and politics. An SC is an innovative city that includes smart infrastructure, intelligent transportation systems, smart energy, e-health, smart technology, governance, education, and smart citizens as well. These are some of main components that make a city “smart” and therefore, increase the effectiveness of city operations. Berns will build houses, schools and commercial districts in an experimental community spread over about a hundred square miles. Keeping in mind the Internet of Things (IoT), the core of smart-city-implementation, the proposed one in Nevada could have a connection to the physical, information-technology, social, and business infrastructures, with efficiency, safety, and fault-tolerance. The smart transportation technology in this city has been reported to include sensors in vehicles for collision avoidance and anti-skidding for a safer system. Also, the citizens may use smart apps to order taxis and track their exact location. According to online sources, the Nevada-city would be installed with smart energy in the form of clean, green, sustainable, and renewable, along with information and communication technology (ICTs). If this is the case, in the future, we may see the rise of four main factors: smart power generation, smart power grids, smart storage, and smarter consumption. The health care system has been reported to include telemedicine, which uses ICTs for providing clinical health care in remote places. This structure provides extensive health care and saves lives in critical situations. The innovators explain that this ownership was acquired to create a new kind of business and residential community. 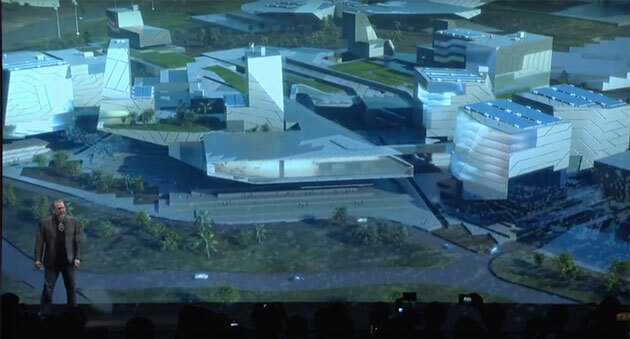 The planned city will encompass a high-tech park that will be the convergence of blockchain technology, artificial intelligence, 3D printing, and nanotechnology. In addition, this community will be able to provide a new living environment to thousands of people, spread over about a hundred square miles. After acquiring approvals, construction of the property will probably begin in 2019. The main axis of this investment will be Blockchain LLC. A distributed ledger is a database that is shared and synchronized across a global network. Underlying this is blockchain, which is the technology that underlies the bitcoin. Blockchain offers a recordkeeping functionality, but without a centralized structure. It is an innovative, decentralized and transparent technology. The system can create fast, cheap and secure public records, with a structure that can also be used for many non-financial purposes such as casting votes in elections. With this architecture, people will have proof of documents’ ownership or their existence. Blockchain can help identify and legitimize the sale, purchase or legacy of different things and also, it could resolve the problem of music and video piracy. The technology can provide opportunities for public services such as health and welfare payments. Governments and industries have invested heavy amounts of money in blockchain research and development. “I don’t know why. I just — something inside me tells me this is the answer, that if we can get enough people to trust the blockchain, we can begin to change all the systems we operate by”, Jeffry said. Brian Sandoval, Governor of Nevada, read a proclamation that named the property as “Innovation Park” at an event last month, where Berns joined the panel with the governor and Elon Musk, CEO of Tesla. Blockchains LLC and NV Energy signed a Memorandum of Understanding outlining their agreement to join efforts on energy projects powered by blockchain technology. CEO Jeff Berns made known the area of this project, when he said, “You see that first range of mountains. Those mountains are the border of our South Valley. That’s where we’re going to build the high-tech park”. A smart city needs intelligent networks and monitoring systems, which are important for data management and data security. As a matter of fact, a city is a system of systems. The “smartness” of a city describes its ability to connect all its resources, to effectively operate with maximum possible efficiency, to fulfill the purposes it has set.